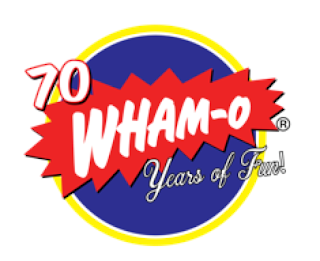 70 Year Anniversary for Wham-O! Can you believe it!? Our summer has ended and we are so sad! We spent our summer enjoying the pool at a spa that I spend a lot of money on! It was a great way to spend the last 2 summers. 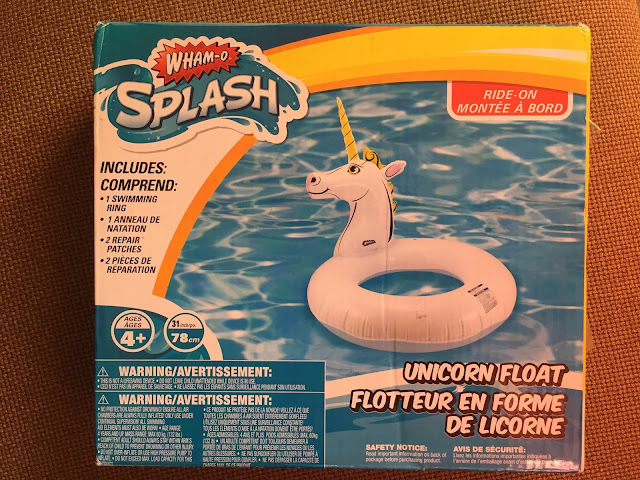 Not sure if I can afford another summer there so putting this out there for my personal friends who read my blog and happen to own a pool! 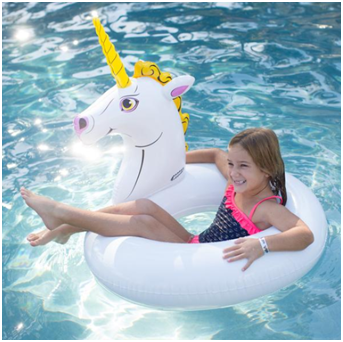 We have a brand new unicorn float that we would love to use in your pool next summer! 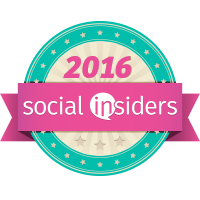 Please invite us! We got this float a week ago but unfortunately it was too late for us to actually use it. Soooo...here are the pics we do have. The float is big so I asked my daughter NOT to blow it up much to her dismay. She is dying to but I keep reminding her that playing with it now might mean we won't get to use it next summer. We are putting the box with our summer clothes for next summer. 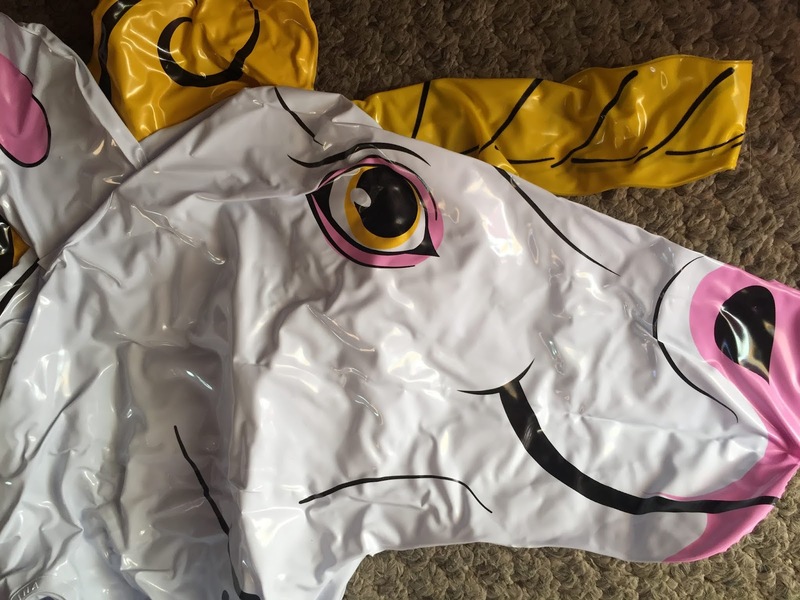 We cannot wait to ride him next her so please those friends who pools and you know who you are...invite us over so we can ride majestically on our unicorn. Here are more of their floats and the prices are great. 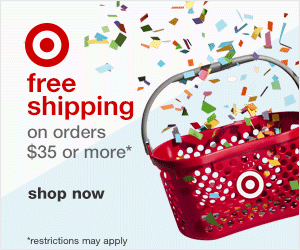 https://wham-o.com/Selections/splash/ and they have free US shipping. 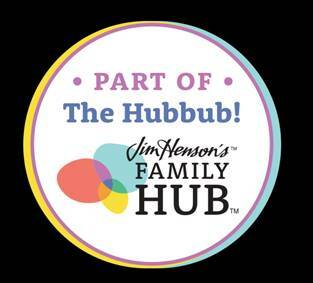 Check out their other family fun items here like Frisbee, hula hoops, hacky sacks and more.